The 27-year-old athlete explained in a new video for the nonprofit “I Am Second” that he was at one point suicidal, but his older brother, Zach, saved him. Garbrandt said he was trying to hang himself when his brother walked in and stopped him. 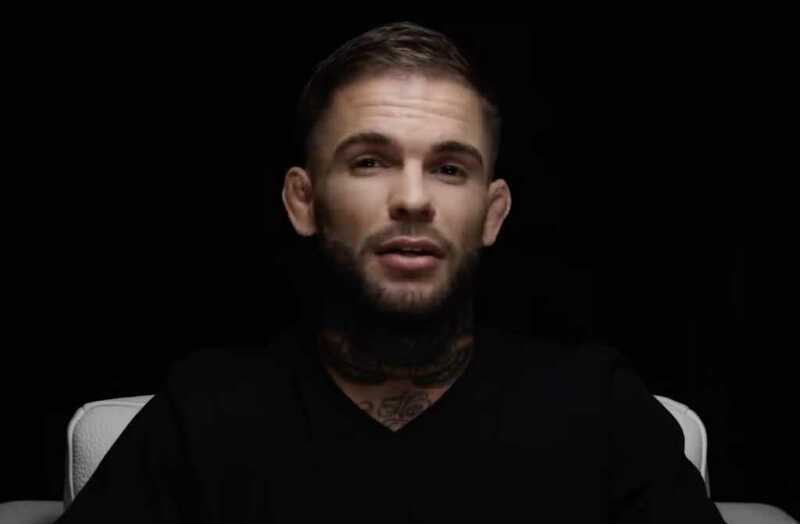 In tears, Garbrandt recalled, his brother hugged him and assured him everything would be OK. But even when God felt distant or faith felt absent, Garbrandt said, he knows now that God “was with me” in every situation. The young athlete said he is confident the Lord “carried” him through a lot of trying and troubling circumstances. It hasn’t been easy, though, introducing the word “surrender” to his vernacular, Garbrandt admitted, because for a fighter, it’s a “foreign” concept.